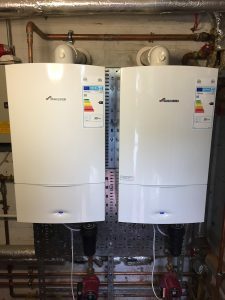 Once you have chosen a new boiler, and it has been installed, you might think that it’s the end of your boiler chapter. But actually, you should be thinking about boiler maintenance, and boiler servicing. 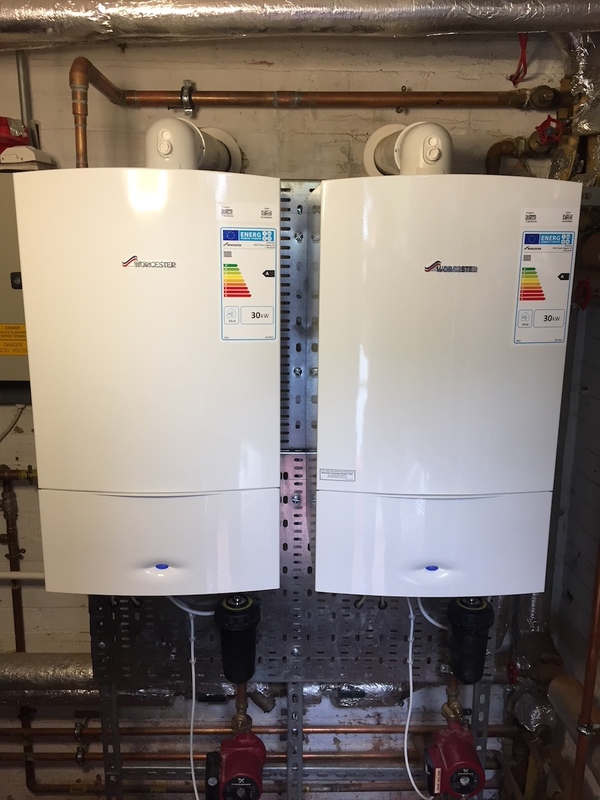 In fact, an annual boiler servicing is essential, if you want your boiler to keep performing effectively, and most importantly, efficiently. This is because it is often the efficiency of the boiler that is effected by lack of servicing. Here at Charter Heating, we are leading boiler experts across Buckinghamshire and Hertfordshire. As a result, we are often involved in servicing boilers for homeowners, companies, businesses, and Landlords. And this is our guide to the top reasons for boiler servicing. During a boiler service, your entire boiler will be tested and examined. One of the key things that professionals such as ourselves are looking for, are areas of wear and tear. Simple wear and tear on any component in your boiler could cause a serious problem for your central heating system, or your hot water, in the long run. And fining any minor or potential issues early, means that you can repair these, and prevent a full blown boiler breakdown. Alternatively, a boiler service could uncover a pretty big problem. After all, towards the end of summer is the usual time for a boiler service, before the central heating comes back on for winter. Which means that the central heating system has been dormant. And this can hide or mask any larger problems that might be occurring. A boiler service will find these faults, and you will have time to repair these, without the hassle of a sudden and unexpected boiler breakdown. For more information or to book your own boiler service, get in touch with the professionals today, here at Charter Heating.